DJ Flexxy is a young and vibrant DJ, one of the MOST Successful Rocking DJ currently in Olabisi Onabanjo University and its enviroment . 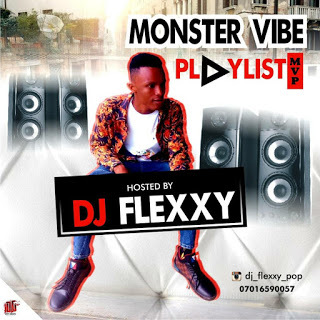 He dropped his New Mixtape titled “MONSTER VIBE PLAYLIST (MVP)” on our great platform to Quench the Thirst of his ever demanding Fans asking him for a mega mix. 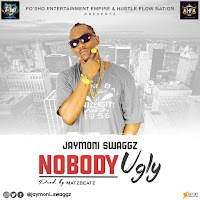 Checkout the Mixtape and Enjoy! !